IMF Drawing Up £500bn Package to Save Italy, Spain and the Euro. $707,568,901,000,000: How (And Why) Banks Increased Total Outstanding Derivatives By A Record $107 Trillion In Six Months. JFK: What We Know Now that We didn’t Know Then. I start from the assumption that, given the several demonstrations of anger and annoyance in different places around the world, the following reflections are valid for any country you might like to choose, and not only for Spain today. There’s an amazing amount of discussion between those who think that voting is defending Democracy, and too many (it is expected that around a 30% will not show up to vote) who are plainly opposed and unwilling to continue with the sham of a fictitious system. – If you vote, you engage with the commitment of your civic right but at the same time, you’ll be validating a political system that more than surely, will care zero about your concerns. In this case, voters are based on hope, positive thinking, willingness, but not FACTS!!!! They want, they need to believe beyond reality. And politicians know this for sure. 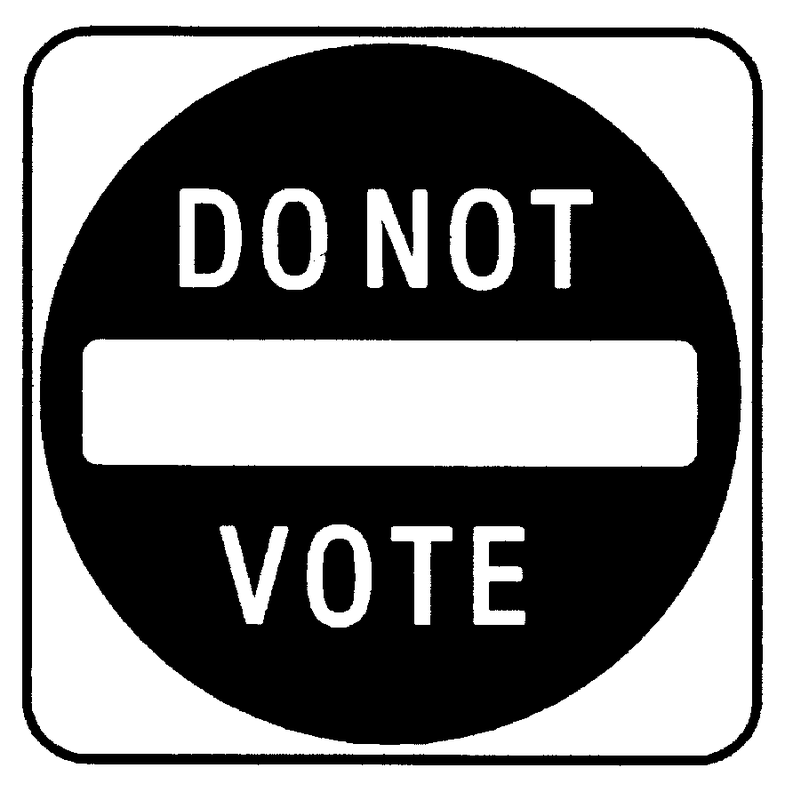 – If you don’t vote, you will feel engaged with your own principles, showing your disapproval for a system that is leading society to a New world order, via a “designed” crisis, but your abstention will be taken for lack of interest, not only by politicians, but also by a great proportion of people themselves (!!). Those of us who are abstainers, can face the feeling of emptiness and void that is created by staying at home. We might be skeptic, negative, but we put our hope on ourselves and nobody else. We cannot let ourselves trip with the same stone more than once, in spite of the fact of being considered “careless” or even ” irresponsible”. To be worried today about how to achieve a balance between political forces in the Congress, as a way to guarantee a more democratic process to decision making, is a nuisance. It doesn’t change a thing. It’s exactly like trying to evenly distribute the load and the passengers, in an airplane that is stalling and about to crash with the ground. There’s nothing you could do. The pilot was drunk and lost completely control of the airplane. Am I saying we are heading directly to hit the ground, in free-fall from 30.000 ft? Very probably: I saw some members of the crew putting themselves parachutes on. It’s a very profitable business to have all the people grabbed by the balls, and that whatever they will do, you will always win. This is the very unfortunate fate for all of us. Meanwhile we will JUST be able to express our feelings, voting or not, but nothing more. Not even close to anything like decision by the majority.